A day at the beach turned gray for a beach-goer, when a 40-year-old man stole her possessions as she enjoyed a sea bath. 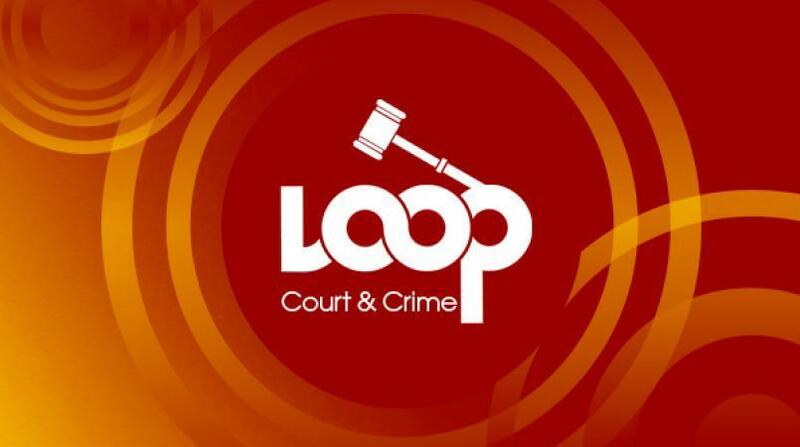 For the next nine months, the culprit Allan Decurtis Junior Crichlow, of South District, St George, will be off the sand and in a cell at Her Majesty Prison, Dodds. This was the outcome yesterday after Crichlow admitted to the theft charge: On May 16 he stole one cellphone valued at $1800, one motor van key worth $275 and one $50 pants - a total value of $2125 belonging to Marcia Burrowes. 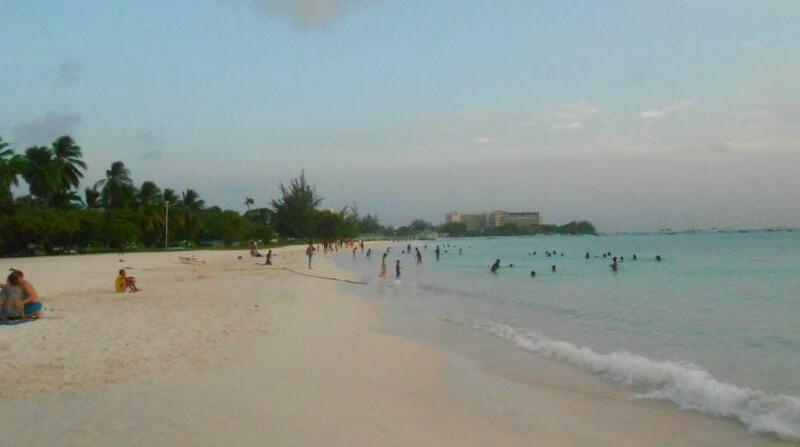 Burrowes, who went to enjoy a day at the beach, ventured to the popular Browne's Beach. She parked her car and before going into the sea left her possessions on the sand. However, sometime later she realised those items were no longer where she left them. 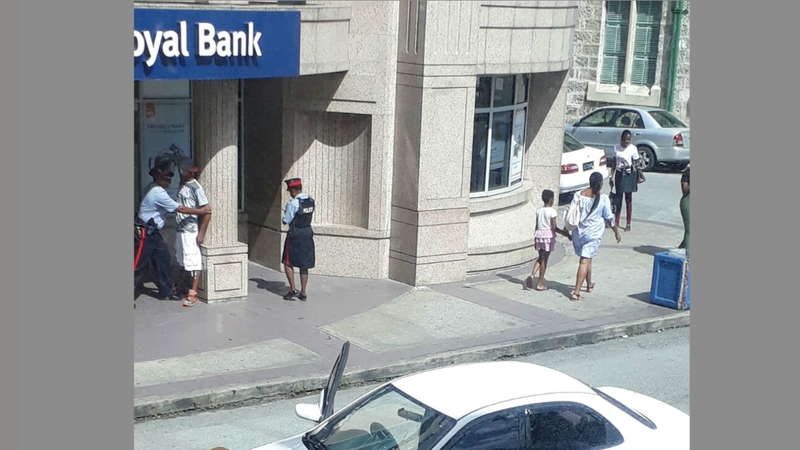 Police eventually questioned and arrested Crichlow in relation to the matter. 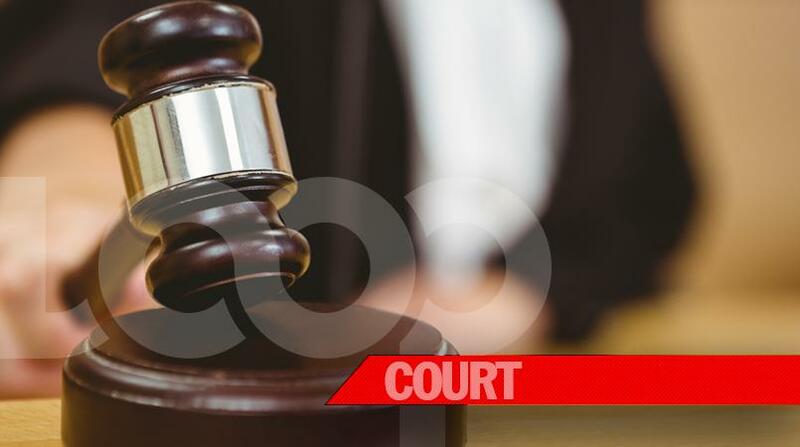 Yesterday, Magistrate Kristie Cuffy-Sargeant imposed a nine-month sentence for the offence, which will run concurrent to a six-month sentence activated for failure to pay an outstanding fine.